Mojang’s mega-hit Minecraft is like an epidemic (in a positive way). People flocked to the PC game in droves. So it shouldn’t surprise anyone that Minecraft: Xbox 360 Edition is incredibly popular as well. It’s sold over 6 million copies on XBLA, and now PlayXBLA reports the players have logged over 1 billion hours in the game. A billion! That’s 41,666,666 days, 5,952,380 weeks, or 114,079 years! Crazy. And that number will compound, but not without a bit of a delay. 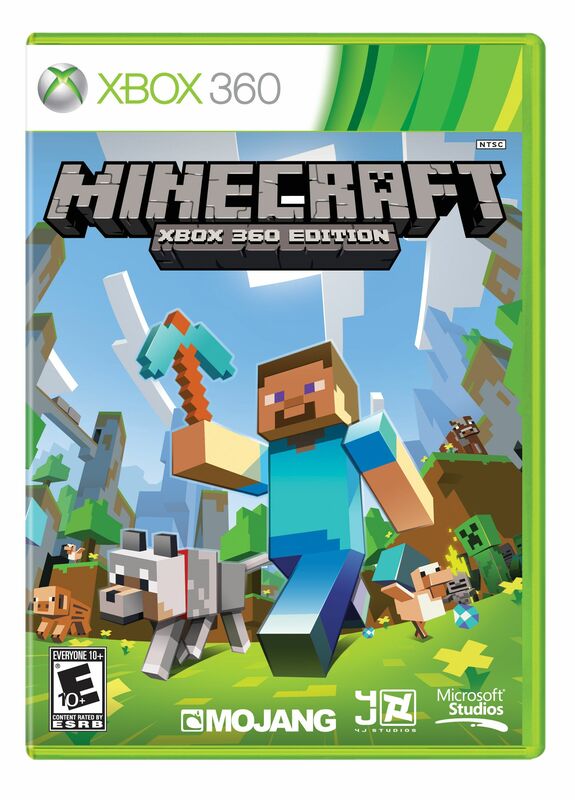 The retail version of Minecraft: Xbox 360 Edition has been delayed until June 4. According to Xbox LIVE’s Major Nelson, the delay is to “include the very latest content”. Title Update 9 was released on April 5, and included The End, a new area in which players can take down the Ender Dragon and effectively end the game’s “story” (we put that lightly) mode. 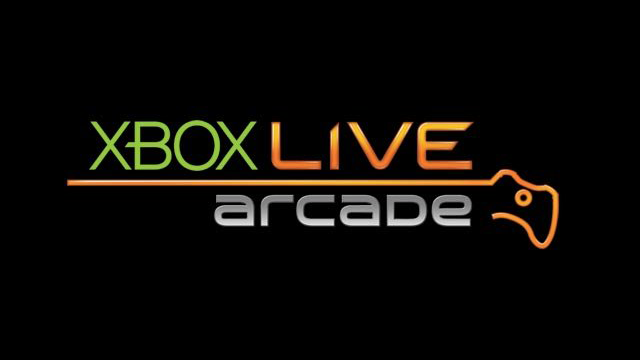 The update caused problems for Xbox LIVE Silver subscribers, who were told to disconnect from LIVE in order to avoid the save-breaking bug. A tenth title update is working through certification now, and addresses issues found by players. Presumably this is the only thing holding up the game’s retail release, and the June 4 date is simply to give plenty of time for the update to be released and discs pressed and sent to retailers.